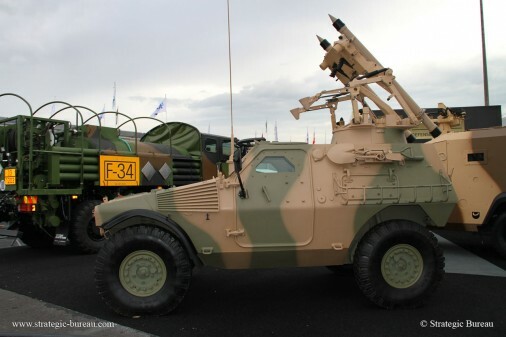 The French defense procurement agency DGA, Direction Générale de l’Armement, has awerded Renault Trucks Defense / Panhard a design contract to extend the service life of its VBL, Light Armored Vehicle, with consolidated performance, to keep it in service the French armed forces for the next fifteen years. 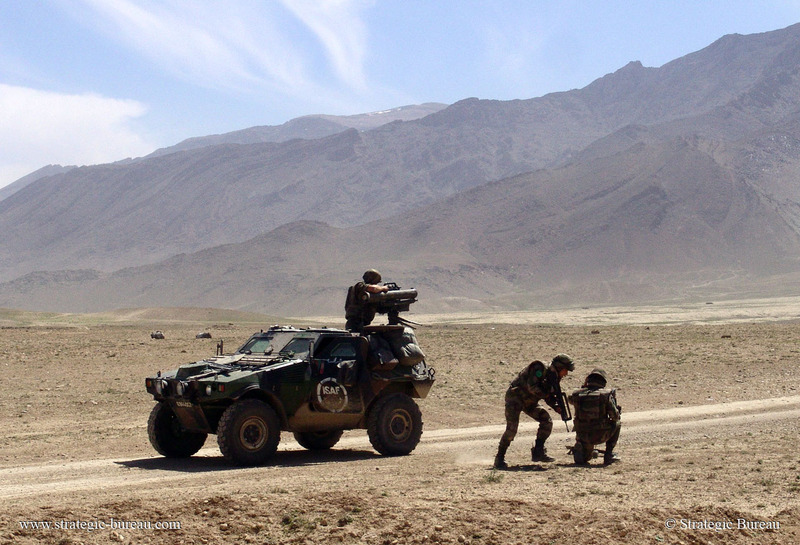 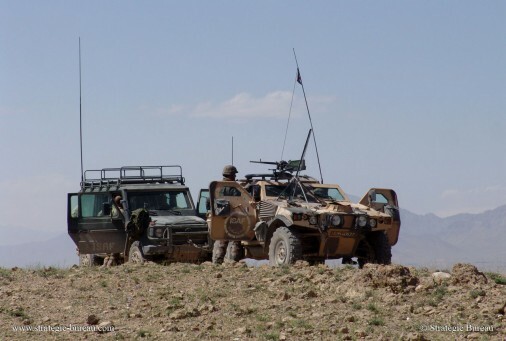 The VBL, wich was designed in the early 1980s and has seen service in all the overseas operations of the French armed forces, is to have its drive unit opgraded. In focusing on mobility aspects, DGA has awarded Renault Trucks Defense / Panhard an initial feasibility design contract to provide a solution to upgrade the VBL, including its engine, gearbox, suspension and braking. 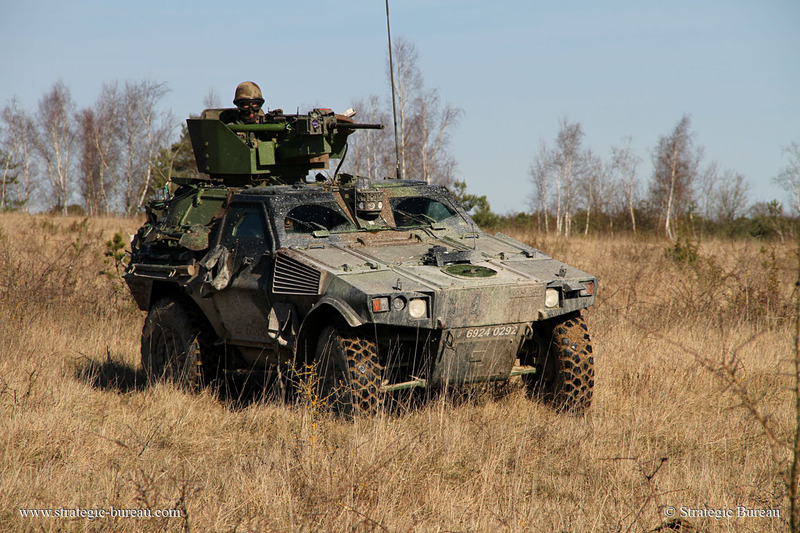 An initial demonstrator was delivered to the French Army in December 2014 for assessment and this has led on to extension design contract wich has just been axarded. Three other vehicles are due to be delivered at the end of 2015 for trials in the French armed forces at the start of 2016. 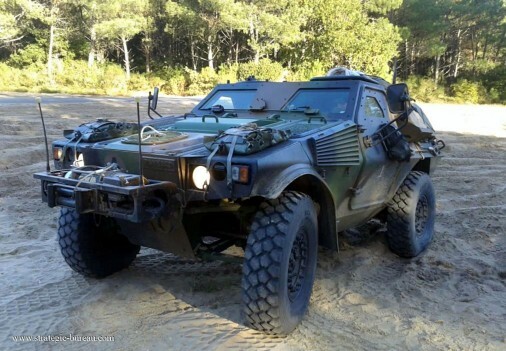 The Panhard production plant in Marolles-en-Hurepoix, France, as the original manufacturer of the VBL, is responsible for preparing the delivery of pre-production vehicles. More than 2 300 VBLs have been built, including 1 600 for the French army.